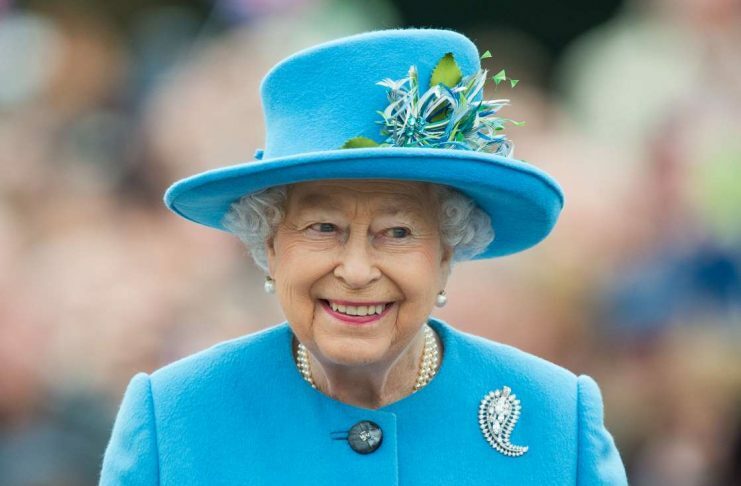 The Queen Signed Her First Instagram Post “Elizabeth R” — What Does the “R” Stand for? Australia tried its own government shutdown in 1975. The queen was not amused, and it never happened again.